Sharing is caring. Sharing is POWER! Time for me to share this good finding to all of you. If you are interested on IT world and you are in love with Microsoft products, also consider yourself as geek or evangelist and most importantly like something FREE? You are in the right place here. As I’m about to tell you how you can get not only FREE eBooks but also FREE Magazines that Microsoft is giving away. You need a Microsoft Account for getting the FREE stuffs. Create your Microsoft Account here. If you have @live.com email, that is good enough or if you have your corporate Windows/Office 365 account, that also eligible. Microsoft Virtual Academy FREE eBooks & Magazines. When prompted to login, log in using your Microsoft Account. Voila! 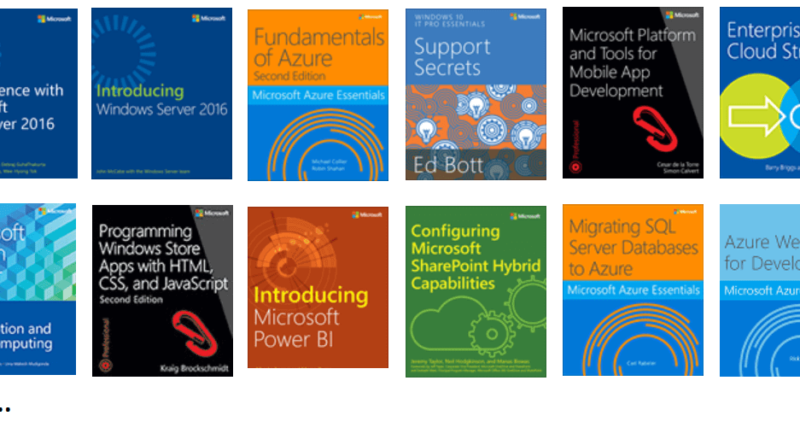 You can see list of FREE eBooks and Magazines that Microsoft is currently offering. Though at the time article is written, the lists are not huge, but I do believe they keep growing. 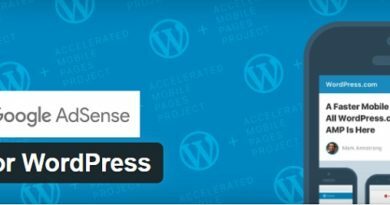 There are eBooks about Containers, Data Science with SQL Server 2016, Azure Essentials, Support secrets, Mobile apps development, Automating deployment, Enterprise Cloud Strategy, Security and many more. All these eBooks should satisfy your thirstiness on today’s latest tech and trends, mainly Big Data, Cloud, A.I and how to do everything the agile-way. 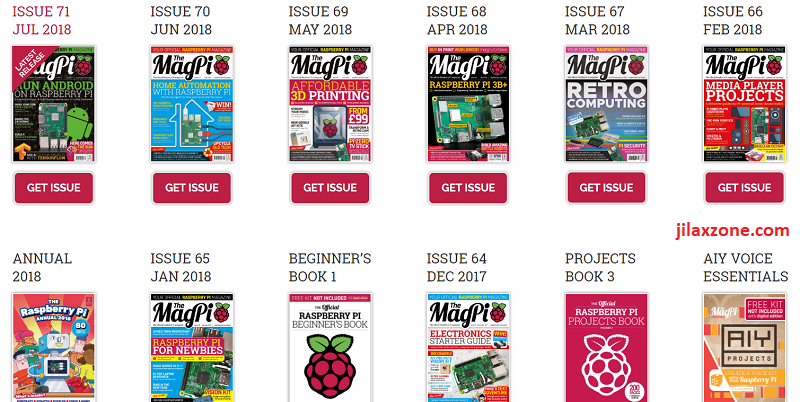 In case you are still thirsty for FREE stuffs, here you can get MagPI – the Raspberry PI magazines, all releases for FREE. 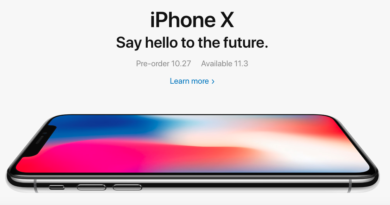 Check out this link. 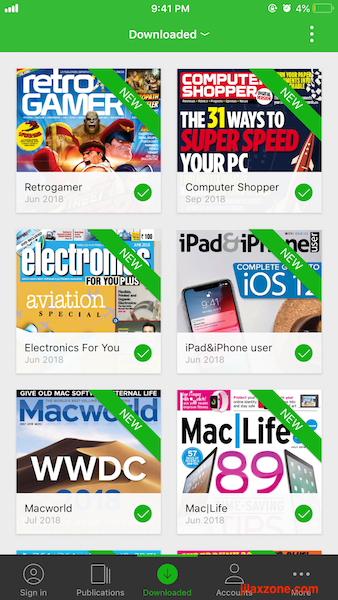 All the eMagazines I have downloaded so far from National Library Board. 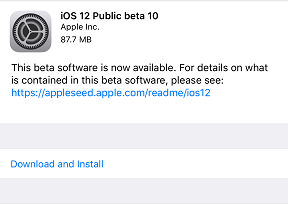 There’s still plenty of them waiting to be downloaded! I have done my part. You can too! In case you have resource, especially the FREE and great one, don’t be stingy to keep it with you. Because again, sharing is caring. Sharing is POWER!